Happy Holidays: The wedding is almost here. We are so excited. Our daughters wedding is coming up and this will be my last blog until about the 15th of December. 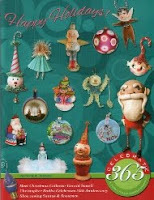 I will try and have some Christmassy things up on the blog. Other than three cards that have come in the mail and are stuck on the mantle that is all that has anything to do with Christmas that is in the house. I was going to get some blogs done and have them ready to go up during this hectic time. That did not happen. My how time flies when you are having fun! 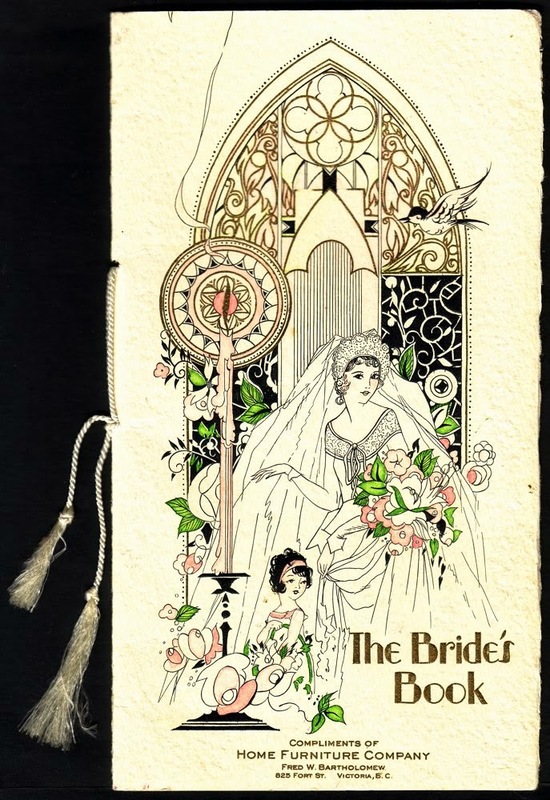 I had a very quick look in my wedding collectibles and found this little book called "The Bride's Book", dated 1929. It was a giveaway from the Home Furniture Company here in Victoria, BC. Bye for now until the 15th. I can hardly wait to walk her down the aisle!